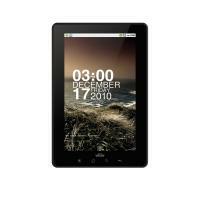 Smart Devices SmartQ T7 specifications, info. 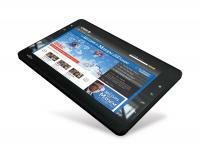 At under $300 for a 3G-capable tablet, this sets a new benchmark although we're not expecting stellar performance. Basic browsing, e-reading, social networking and instant messaging. Smart Devices SmartQ T7 news and review links.